If you are a golfer eagerly anticipating the start of the golfing season, Rockliffe Residences has a few ideas to help you brush up on your swing! The most important thing to remember, especially if you aren't usually active during the winter, is to start exercising a few days a week. If you are trying to get that perfect swing, you will need to first work on your flexibility. Golf is a game that uses your core, hamstrings, and glutes, so focus on those three main areas and start with simple exercises. When you are ready to work out with more intensity, Anytime Fitness and Quad West are great facilities near our buildings. Perfecting your grip plays an important role in your golf swing, as you know. Practice at home with one of your clubs - grip it in your hands lightly and hold it steady for a few minutes at a time, several days a week. Another method taught by Brad Brewer is to simply to use a ruler. Fine tune your skills by taking a few lessons before the season starts. Just 10-minutes from many of our buildings, The Oakville Indoor Golf Centre offers lessons from 5 different professional golfers. You can choose an instructor that best suits your playing style from the instructor bios on the website. Or practice on their simulators and even play a round on one of over 50 virtual courses from around the world. For residents of our Nelson buildings, the FarAway Greens indoor golf club is only 15 minutes away and offers lessons, courses, and a great club atmosphere. With spring quickly approaching, now is the time to get back into golfing shape. Exercise, take a lesson or two, and practice your swing all close to home in Oakville. 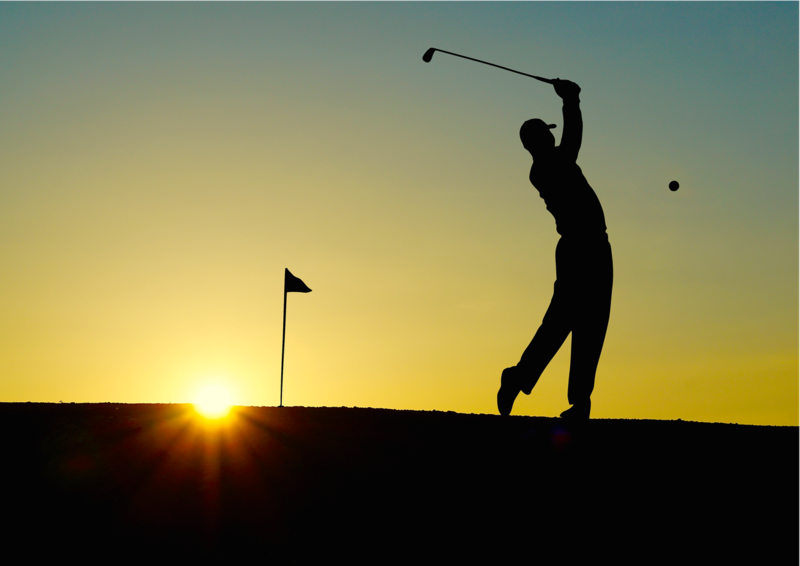 If you are looking for a new apartment, our buildings are located near some of the best golf courses in the region. Contact us today!